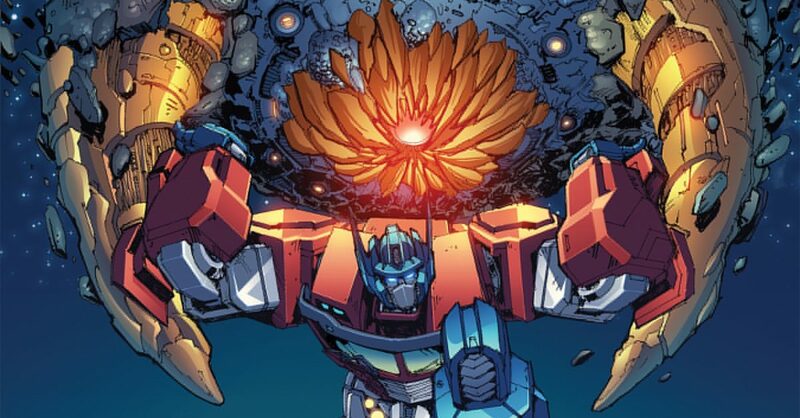 IDW, Hasbro & Free Comic Book Day (FCBD 2018) Spoilers: Tranformers Unicron #0 [All 16 Interior Pages] Plus Checklist & A Lot MORE! More than meets the eye to end? 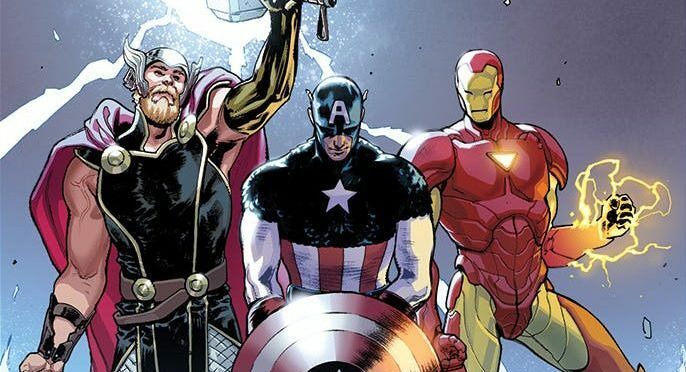 Marvel Comics & Free Comic Book Day (FCBD 2018) Spoilers: Avengers #1 Fresh Start [10 Interior Pages] Kicks Off Where Marvel Legacy #1 Ended For The Avengers 1,000,000 BC! Plus Loki?! 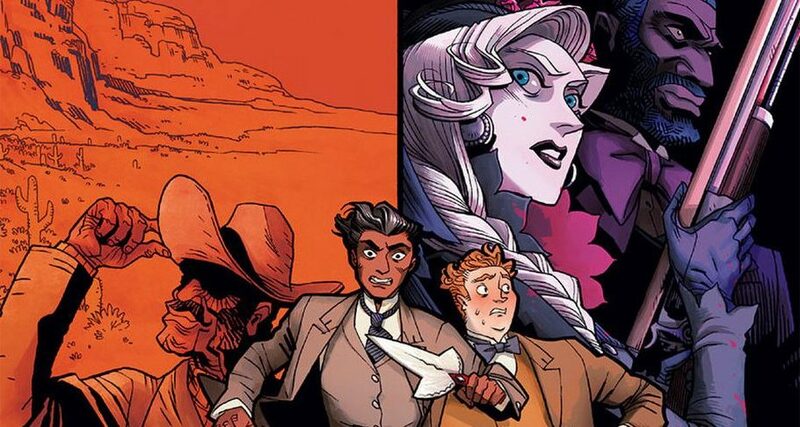 Oni Press & May 2018 Solicitations Spoilers: Sixth Gun Continues As Cullen Bunn Is Back With Creative Partners On Shadow Roads! FCBD 2018! 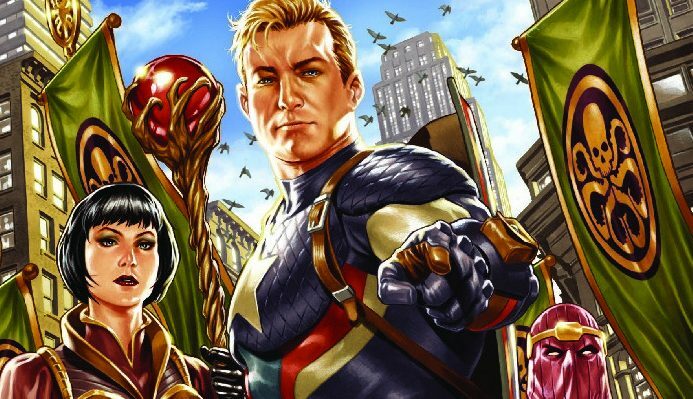 Free Comic Book Day 2018 (FCBD 2018) Solicitations Spoilers: Marvel Comic Legacy’s Avengers & Captain America Spin-Out Of Avengers No Surrender For Captain America #700? 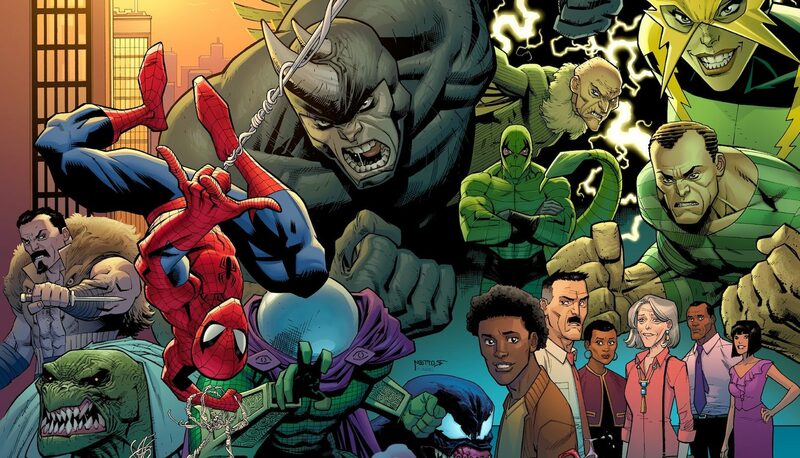 Big Legacy plans for FCBD 2018? 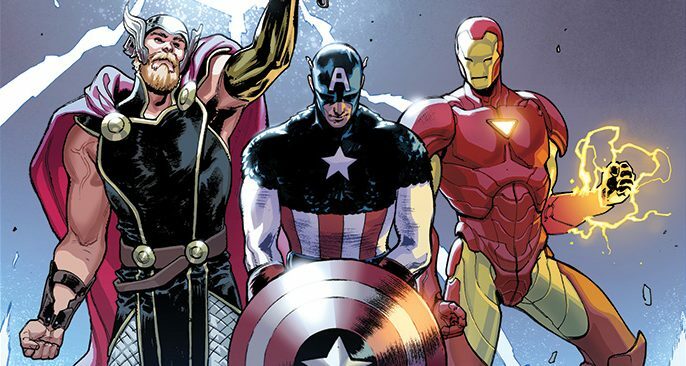 How does Marvel tease readers via free offering? 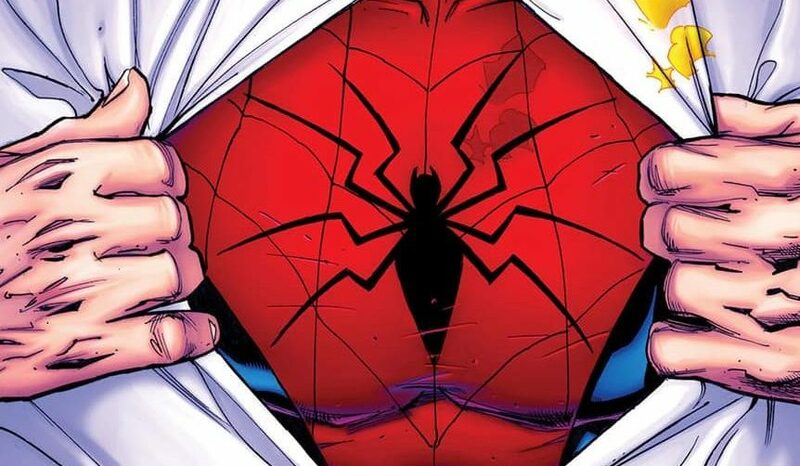 DC Comics Rebirth & FCBD 2017 Spoilers? Will DC Comics Expand Their Free Comic Book Day 2017 Offerings To Include Dark Nights: Metal Teaser? Surprise teaser for next event coming or not? Valiant Comics Spoilers: Bloodshot Salvation Introduces Blooshot’s Nanite Powered…. Daughter? 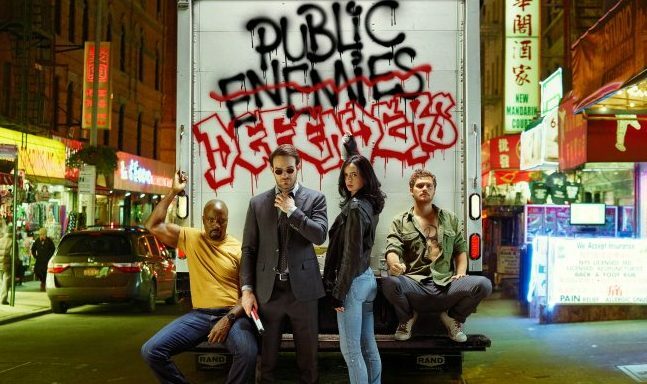 Marvel Now 2017 Spoilers: Free Comic Book Day 2017 (FCBD 2017) Kicks Of New Defenders Series Modeled On Marvel TV’s Netflix Show! Valiant Entertainment Free Comic Book Day / FCBD 2016 Spoilers: 5 New Valiant Comics Series Announced! 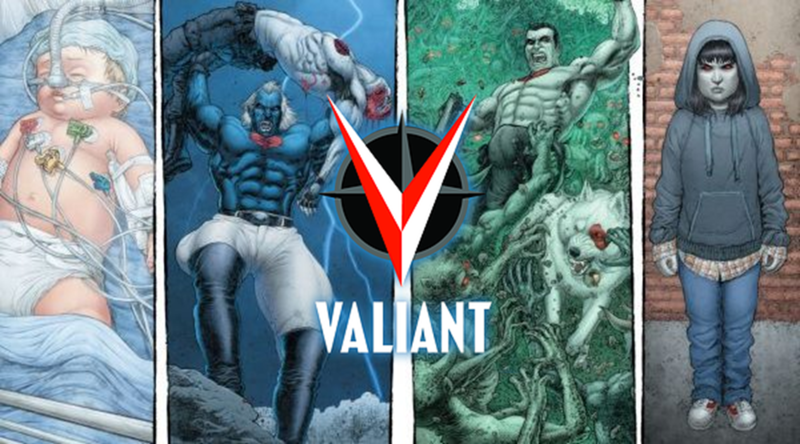 Valiant's 2016 is shaping up nicely! 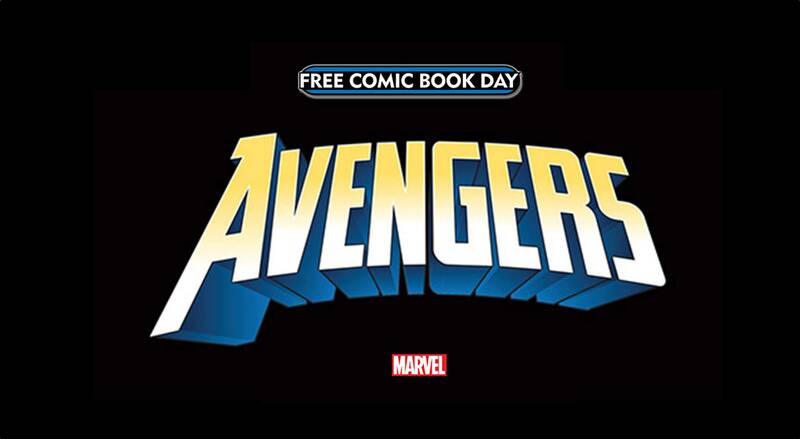 Marvel Comics Free Comic Book Day / FCBD 2016 Spoilers: Civil War II #0’s Thanos Kills, Spider-Man’s Gwen Stacy’s Dead No More Debut, Wasp Vs Avengers & Captain America: Steve Rogers #1! 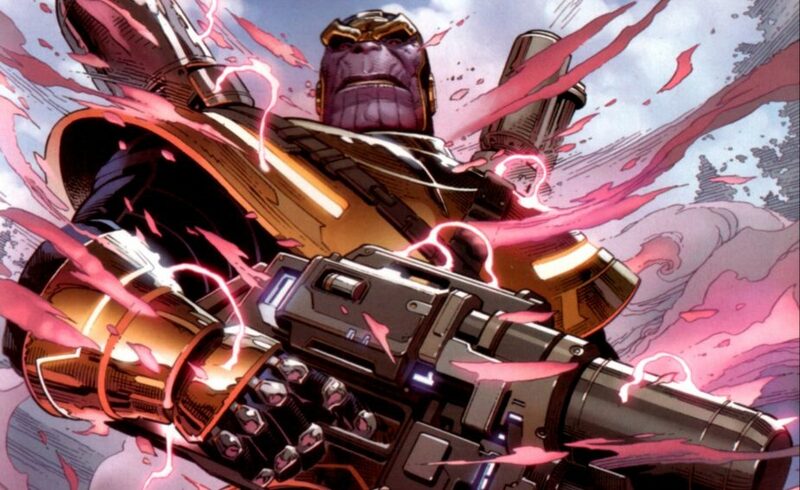 Marvel sets the table for the rest of 2016?! 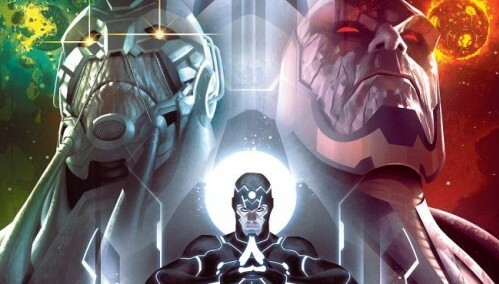 4001 A.D. Is Unleashed As Valiant Comics’ Heroes Are Consumed By the Future! 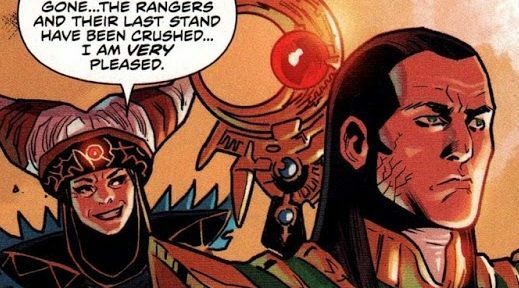 4001 A.D. #1 Spoilers & Preview! 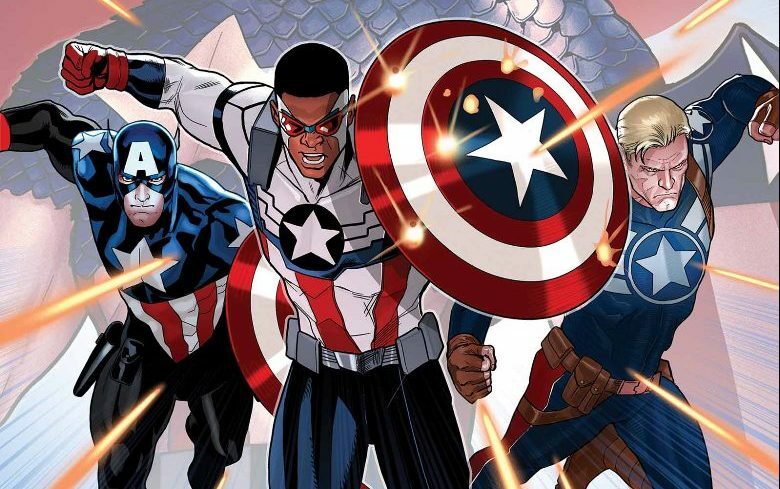 Civil War II Prelude Spoilers & Review: Marvel Comics’ Captain America: Sam Wilson #8 Sets Up Assault On Pleasant Hill Omega #1 & FCBD Captain America: Steve Rogers #1! With Preview! 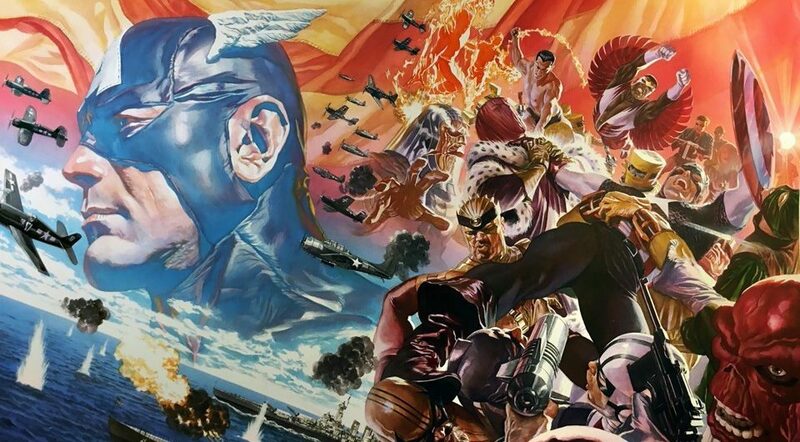 The end is nigh for Avengers Standoff as a Civil War looms! 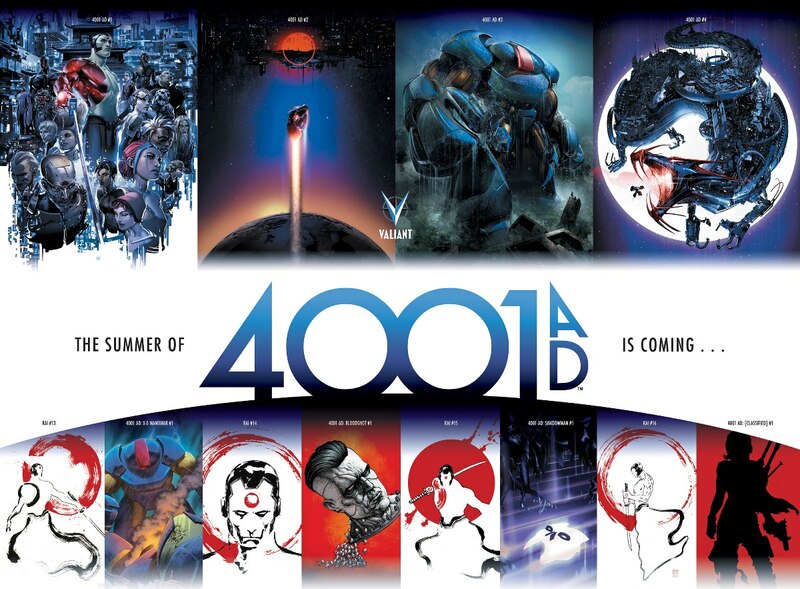 Free Comic Book Day 2016 Ushers In Valiant Entertainment’s Summer Event: 4001 A.D.! Valiant Comics FCBD 2016 4001 A.D. Kick-Off & Checklist! DC Comics Endgame Finale Spoilers & Review: Batman #40 With Batman’s & Joker’s Fates Plus Setting Up New Batman For FCBD 2015 Divergence #1?! And Endgame for a Batman? 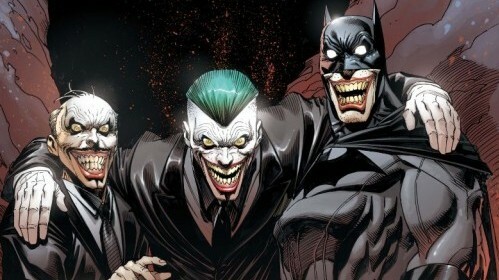 Batman: Eternal, The New 52: Futures End, Earth 2: World’s End & Multiversity Build To April 2015 DC Comics Event? Decyphering Dan DiDio Spoilers?! 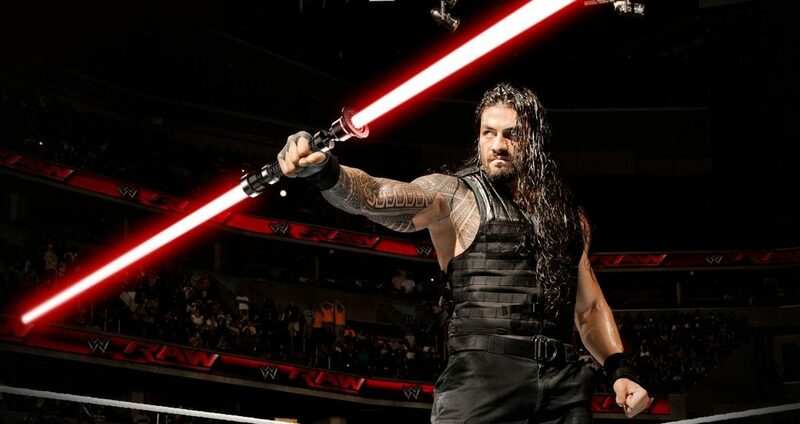 Big things in store for DC just in time for FCBD 2015! 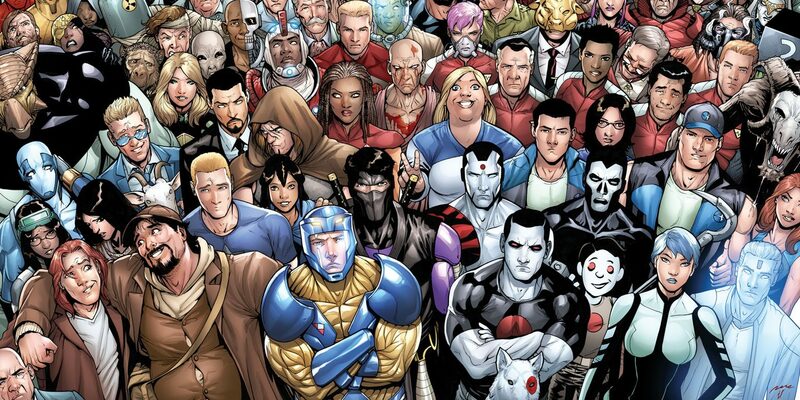 FCBD 2013 News: Valiant Launches FIVE New Titles? Plus Expands Hardcover Catalogue To EIGHT! The rest of 2013 shapes up.